Francesco Abbozzo Franzi provides counsel to Italian and foreign clients on commercial and corporate transactions – including advising on cross border matters. He has has a wealth of experience working in the corporate sector where he has acted as a member of Boards of Directors of both listed and non-listed companies. He advises on extraordinary matters – such as M&A, and ordinary ones providing general company assistance, drafting of commercial contracts, agency agreements, distribution agreements, private contracts, advising on the exploitation of copyrights as well as assistance with matters related to the art world, real estate sales contracts and wealth transfer planning. In these areas he also provides litigation counsel in terms of unfair competition as well as with the protection of investors’ rights. Francesco has been involved in numerous contentious cases acting at times as a lawyer representing one of the parties and in others acting as an Arbitrator. 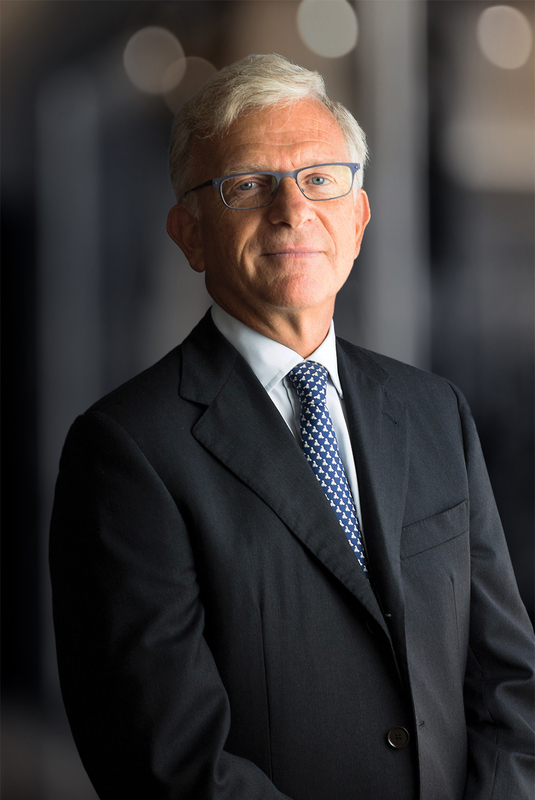 Francesco Abbozzo Franzi is a Founding Partner of Nunziante Magrone.